3mm Chest, Back & Knees. 2mm Arms and Lower Body. Silver glideskin collar for extra comfort and flexibility. 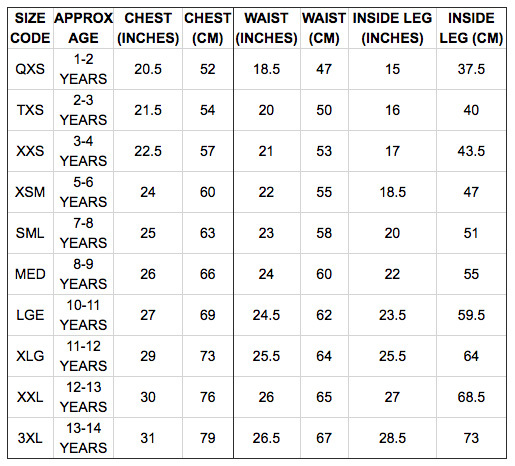 Mesh skin chest and back panels for reduced wind chill. 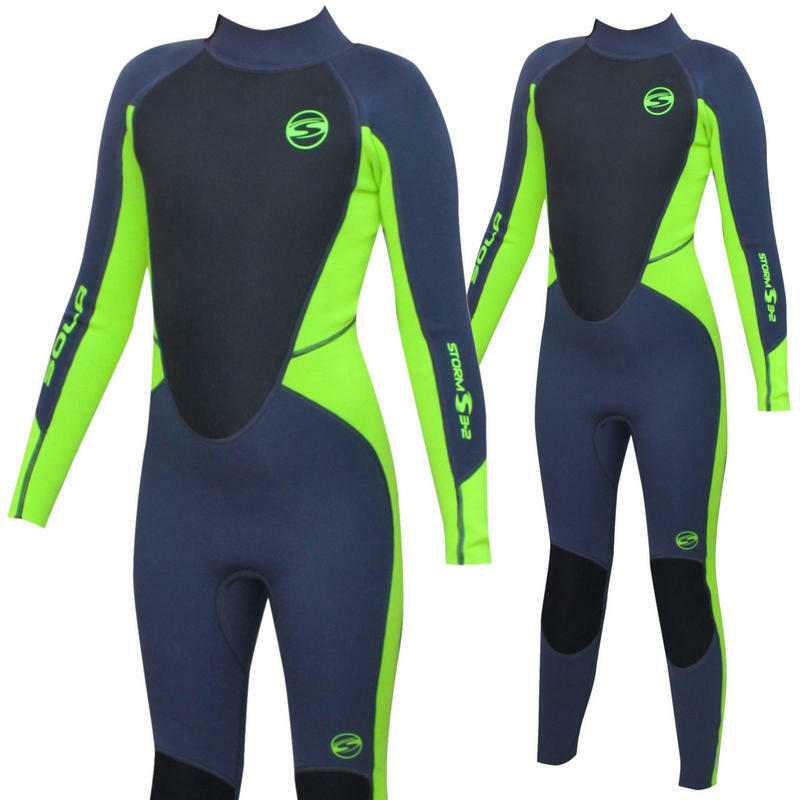 Featherlight SS-1 foam for ligher more comfortable suit. 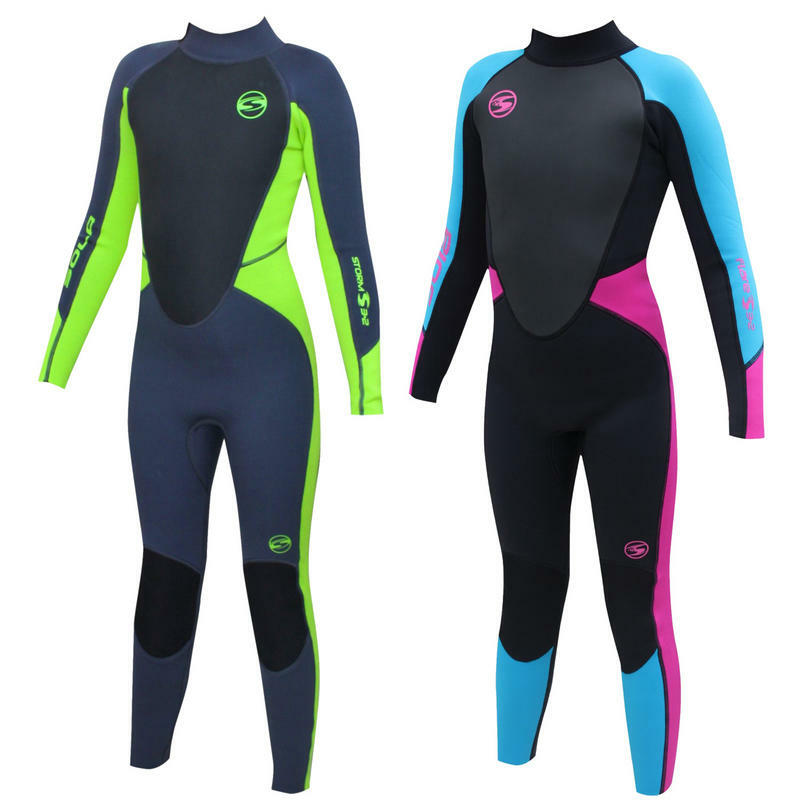 The Storm 3/2 wetsuits are designed for all-round water-sports use in cool to warm waters. Providing superior comfort and warmth from spring to autumn. 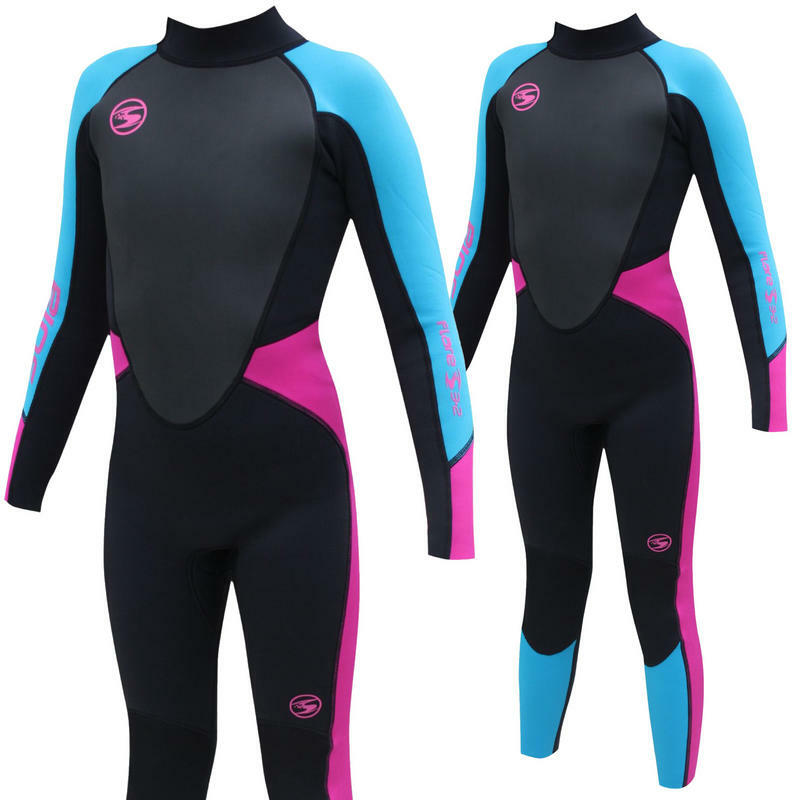 The highest spec entry-level suit available, the superior stretch will give you warmth and comfort for all-day use in the water whilst the flat-locked stitching enhances the lifespan of the wetsuit.